The Operation Crash The Dollar is still in progress. 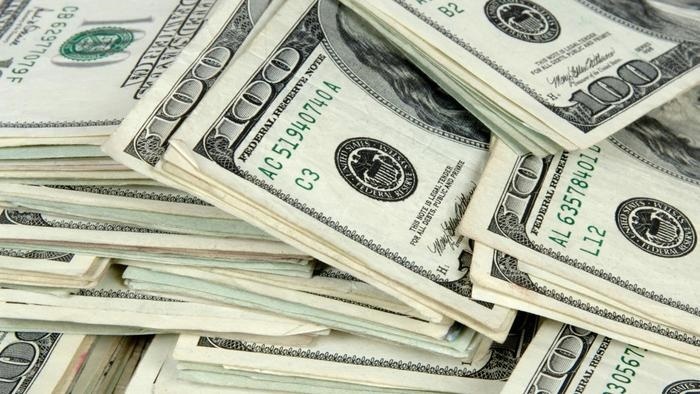 On Monday, the Central Bank of Nigeria, intervened in inter-bank Foreign Exchange Market with the supply of $195 million as part of efforts to stabilise the market. The acting Director, Corporate Communications of the apex bank, Mr Isaac Okorafor, in a statement, said $100 million was offered through the wholesale segment, $50 million to the small and medium enterprise segment, while tuition fees, medical payments and Basic Travel Allowance, among others, got $45 million. Okorafor said that the CBN was pleased with the state of the market, and assured that the bank would continue to intervene in order to make sure there is enough dollar in the market and guarantee the international value of the naira. The apex bank, he said, remained determined to achieve its objective of rates convergence, “hence the unrelenting injection of intervention funds into the foreign exchange market’’. Okorafor expressed optimism that the naira would sustain its run against the dollar and other major currencies around the world, considering the level of transparency in the market. He, therefore, advised stakeholders to abide by the guidelines to ensure transparency in the market. Meanwhile, the naira continued to maintain its stability in the market, exchanging at an average of one dollar to 364 naira in the Bureau de Change segment of the market.